Stage 1: Industry participants are invited to lodge a personal submission, or nominate a colleague to lodge a submission by answering a number of key questions. An entrant can be nominated for multiple categories. Submissions open 17 May 2017 and require written responses, which can be submitted via the online nomination form. For any questions please contact us here. Stage 2: The submission period is four weeks. Submissions must be lodged online and completed by 14 July 2017. Stage 3: Submissions will be delivered to our judging panel of respected industry professionals and business leaders who will assess each submission. Judges will score each submission, with finalists announced on 28 July 2017. Stage 4: The Award winners will be announced per category, with the awards presented at a cocktail awards ceremony held at the InfoTrack Sydney Office on the evening of Thursday 24 August. Secure your spot today. John has over 20 years experience in the IT sector, having worked in a number of engirneering, sales and executive positions. John loves a challenge and is always pushing the boundaries to lead businesses on to exponential success. As a strategic thinker with a passion for creating disruptive market opportunities, John has continually exceeded expectations throughout his career and left his mark with a number of major accomplishments within the industry. 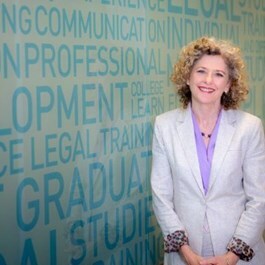 Ann-Maree David has worked within the Queensland legal profession for more than 30 years, in public and corporate sector roles and in private practice as a solicitor. She is the President of Australian Women Lawyers, Vice President of the Women Lawyers Association of Queensland and Chair of the Queensland Law Society’s Equality and Diversity Committee. 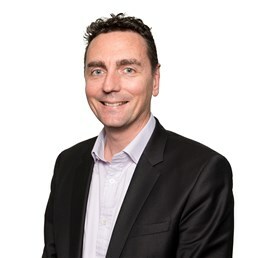 Patrick has 20 years’ experience within professional services, primarily 15 years as IT Director at national law firm Maddocks where he was integral to the Firm’s conduct, profile and operations. He consults to professional services firms, government bodies, corporations, not-for-Profits and offshore property developers and has been an industry speaker on legal tech on numerous occasions. 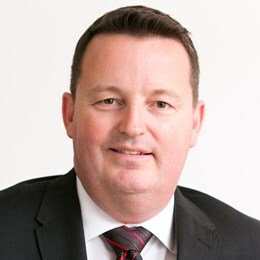 Warrick McLean is the Chief Executive Officer of Coleman Greig. Prior to joining the firm, Warrick had already gained extensive general management experience in professional service firms, in both the legal and accounting sectors, and brought with him a wealth of experience. In 2007 he became a Principal of the firm. 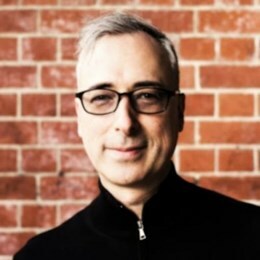 Warrick is an active member and former Past President of the Australasian Legal Practice Manager Association (ALPMA) which is the peak Australian body representing managers and lawyers with a legal practice management role. 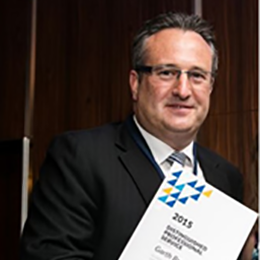 Garth Brown is a leading expert in conveyancing with over 20 years’ experience in the industry. He is a Certified Practicing Conveyancer and has been a well-respected industry speaker and consultant for a number of years. His many accolades include being awarded Fellowship of the AIC at national level in 2013, as well as Conveyancer of the Year 2015 and Runner-Up Conveyancer of the Year 2010 and 2012.